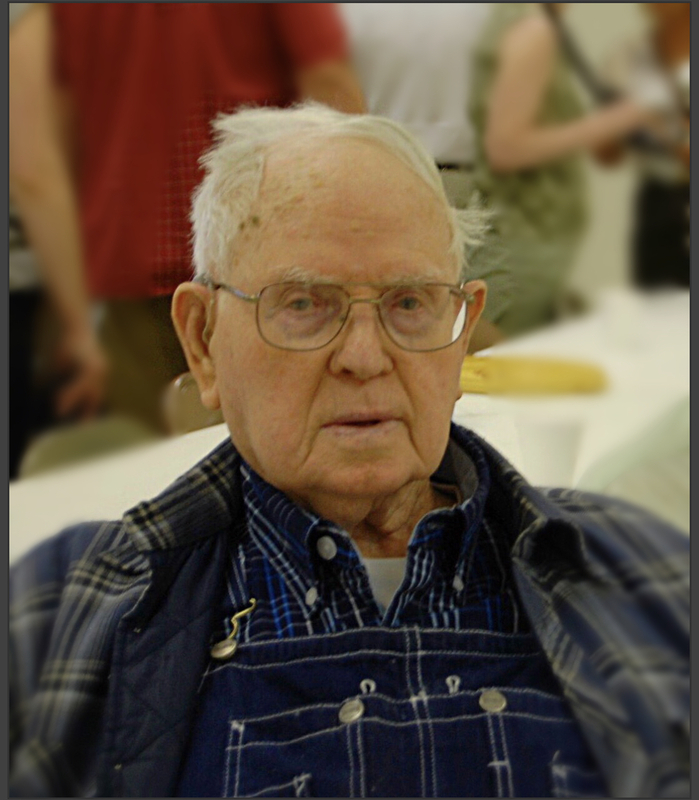 Graveside Services for Robert Benson Davis, 102 of Blackgum community, Oklahoma will be at 11 am on Thursday, November 1, 2018 at Box Cemetery in Vian, Oklahoma under the direction of Agent Mallory Martin Funeral Service, Inc. 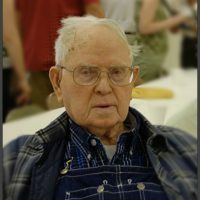 He was born on October 24, 1916 in Blackgum community, Oklahoma to Lulu Ann (McFarland) Davis and Charles Amber Davis and passed away on October 29, 2018 in Vian, Oklahoma. He was married to Lillie Mae Fulton Davis on January 8, 1938 in Vian, Oklahoma. He was a retired millwright worker, a master carpenter, a firefighter for Blackgum Fire Department and a Baptist. He was preceded in death by his wife, Lillie Mae Davis; daughter, Peggy Mae Dalton; parents, Charles and Lulu Davis; and 15 siblings, Madge Marlow, Melvin Burkhart, Lois Gonzales, Lowell, Lester, Cecil, Wiley, Buster, Albert, Jack, Marion, Arthur, Austin, and 2 infant siblings, Olive and Alene. Viewing will be Tuesday 4 – 8 pm and Wednesday 10 am – 8 pm at Agent Mallory Martin Funeral Home in Sallisaw. The family will greet Wednesday 4:30 – 6 pm at the funeral home.